Many are wondering if there are other planets where humans can live. Science will tell us that the only viable planet that has the possibility to sustain us is Mars. Scientists would like to prove that. 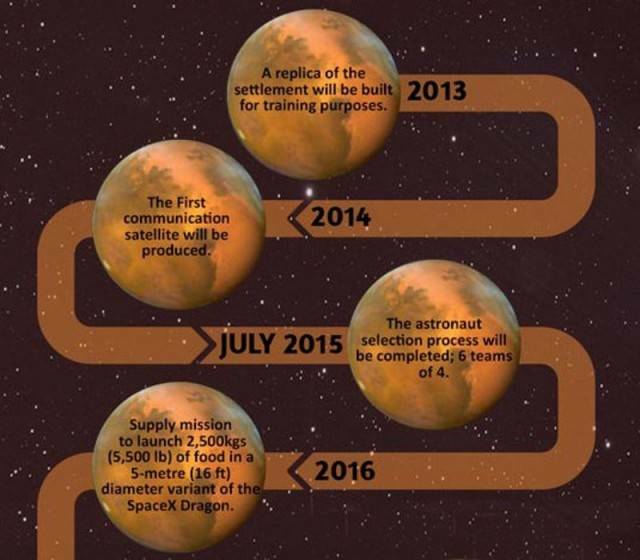 There’s the Mars One mission. 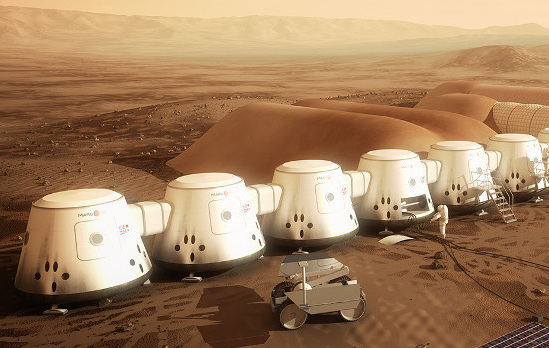 It is a mission that will send mix of individuals to Mars and establish their colony there. 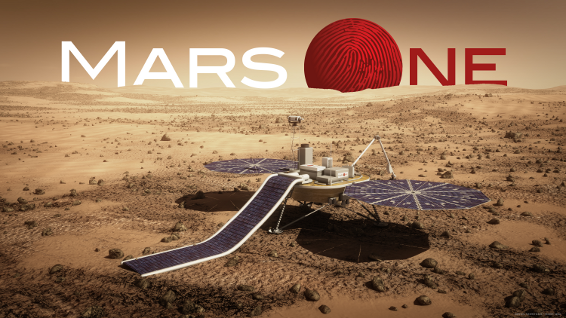 Sponsor: Mars One is launched by a non-profit organization which is based in Netherlands. This project is the brainchild of Bas Lansdorp who announced his intents in May 2012. Concept: The concept of this mission is to establish a permanent human colony by the end of 2025. The planning already commenced in 2011. The project was carefully considered and discussed in terms of its ethical, psychological and financial effects. The journey of the selected individuals will be documented and presented as a reality television program. Selection process: There were more than 1000 individuals who would risk their life for a one-way mission to Mars but only 700 will continue. The organizers are determined to select the best mix of individuals that will execute the mission. The individuals must be physically and mentally capable to live on Mars. Pre-selected individuals are expected to face series of challenges, assessments and interviews to prove that they are the perfect fit for the mission. Despite its good intents, there are really people who are critical about the mission or project. These people said that it is not feasible. However, the project continues to make waves. This is a project anticipated by all. 2025 will be an exciting year.